Montblanc Legend is a masculine and iconic fragrance for a charismatic and contemporary man. Featuring notes of bergamot, lavender, white cedarwood, and oak moss, the scent is fresh, aromatic and lively, perfect for day or night. 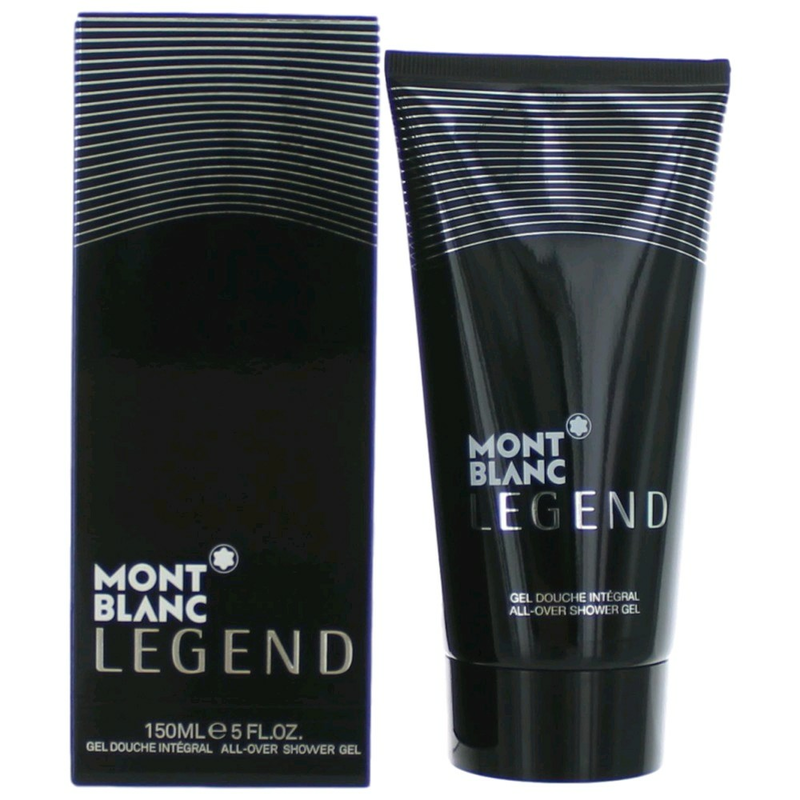 The Montblanc Legend All-Over Shower Gel cleanses the skin and extends the wear of Montblanc Legend Eau de Toilette on your skin.